narration was horrible. would not recommend this. I actually did a return of this book. What if you woke up tomorrow and discovered you could turn into a dragon? Or a bear? Lion? Wolf? 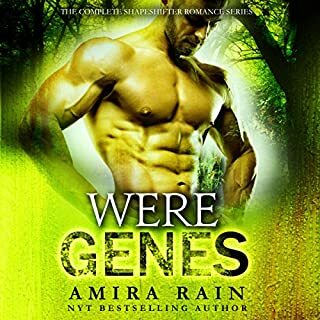 This is the crazy situation that our heroines find themselves plunged into in each of the four books from the top-selling WereGenes series by New York Times best-selling author Amira Rain. 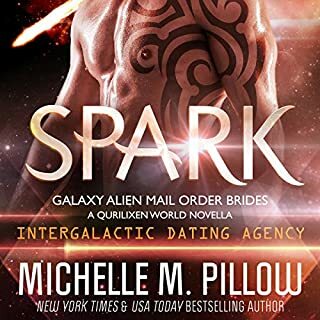 Every book from the series is included in this download, so do not miss out. Get addicted now! I like the storyline but narrator is bad. He sounds robotic. No emotion. Narrator is Charlie Boswell.